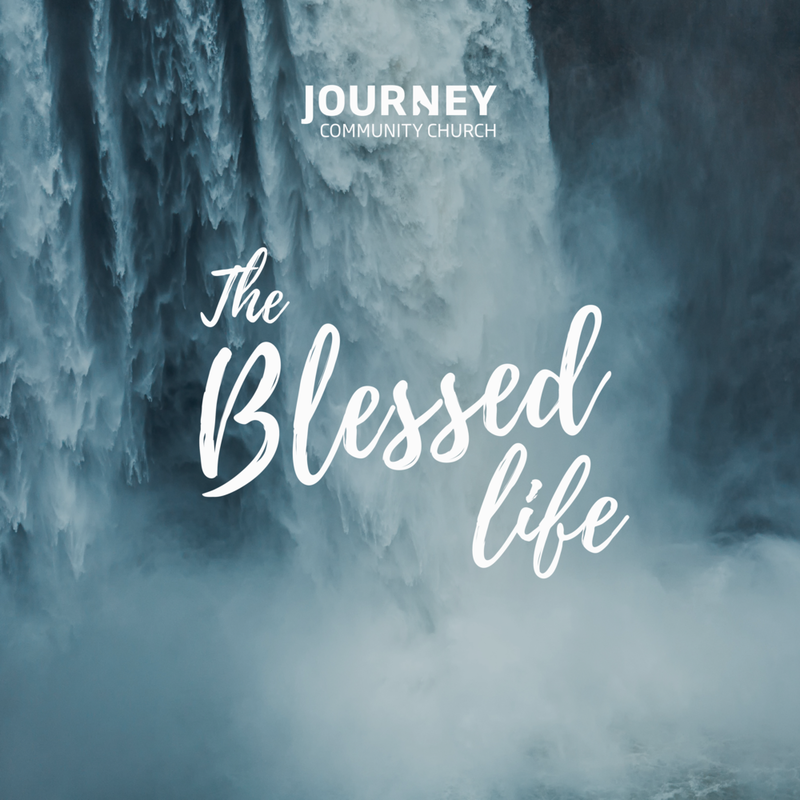 Tune in to part three of our series, "The Blessed Life". Join us this week as Rachel Ashe shares keys to living a blessed life with and by God. During week three of our series, "Deeper", Rachel Ashe discusses the problem of fear and what to do to combat it. A great morning as Rachel demonstrates how to push past fear in our own lives and into the promises that God has for us.